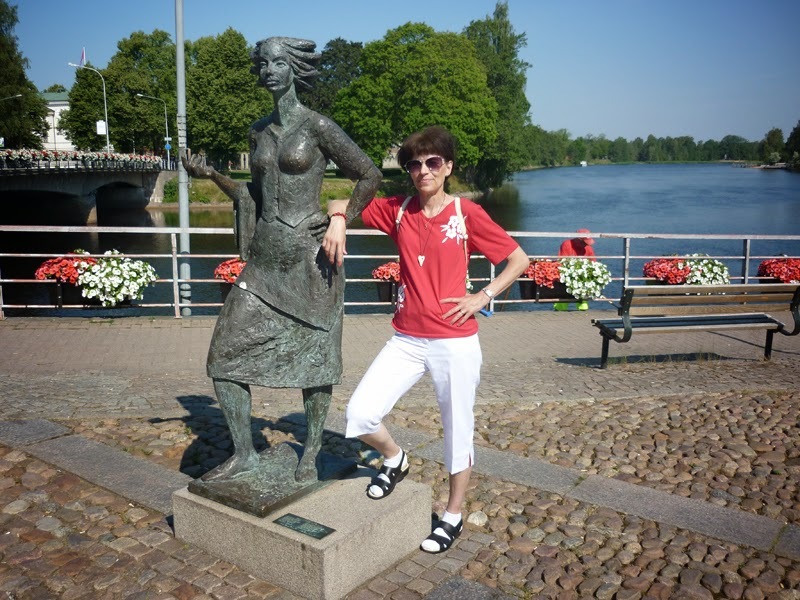 Summertime for me symbolizes sunshine, book reading and the traditional trip to the city of the Sun - my birthplace Karlstad. But this summer has been very special. My lovely lady Margaretha (Persian name meaning pearl) and I made the trip together and on July 8th we got engaged in Karlstad while the Sun (Sola i Karlstad) blessed us with several days of perfect weather. Karlstad was the natural choice for us as we were both born in this beautiful city. 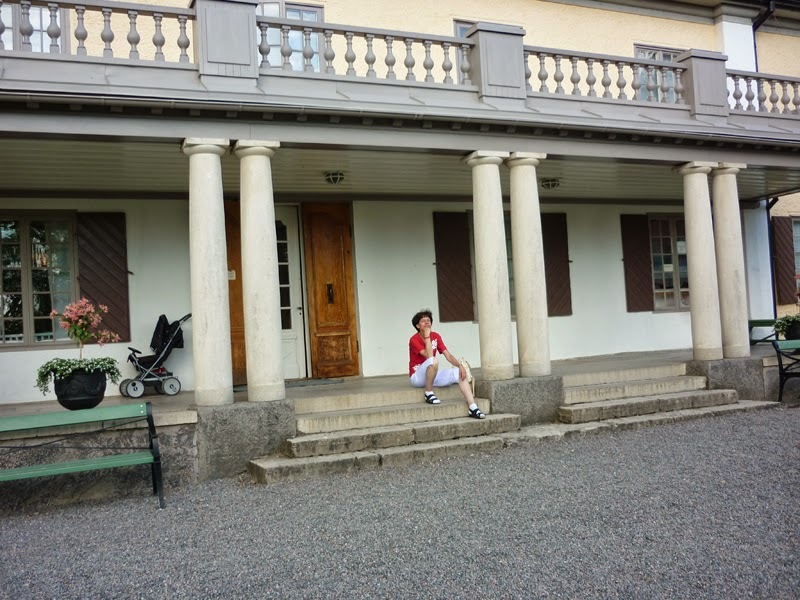 Margaretha and I spent three days in Värmland and visited Mårbacka, birthplace of the famous Swedish author Selma Lagerlöf. 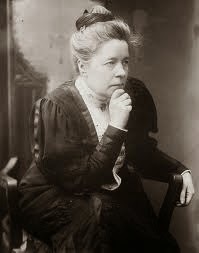 As I have mentioned in several blog entries Selma Lagerlöf was interested in and influenced by the esoteric tradition and read several books by theosophist Annie Besant. This influence is clearly visible in many of her novels. 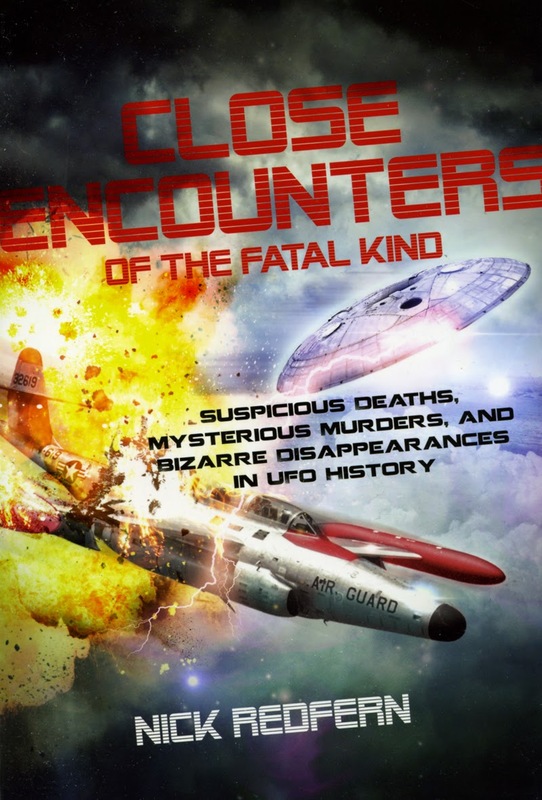 This summer I have read the latest book from the pen of the very prolific author Nick Redfern: Close Encounters of the Fatal Kind. 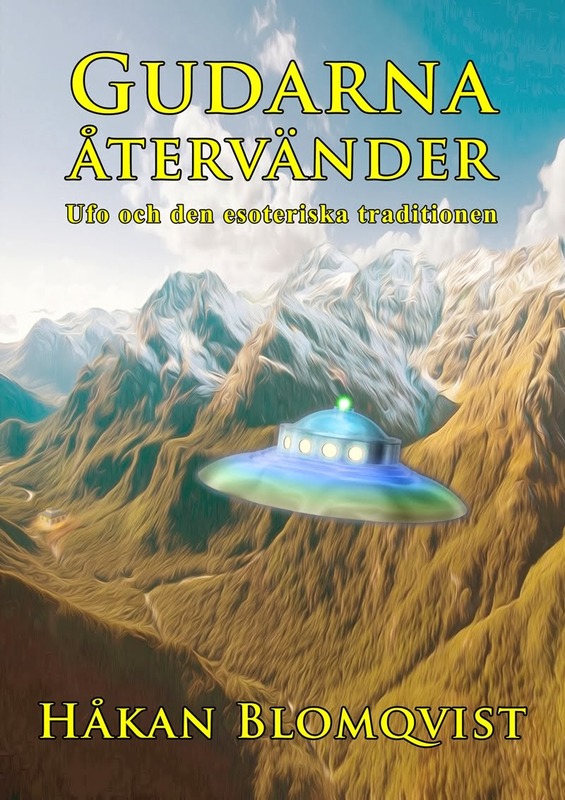 This time he presents a historical overview of the strange deaths and disappearances of ufologists and other individuals involved in the underground world of ufology. Many of the cases mentioned can probably be explained in very mundane terms but Redferns documents a few really intriguing deaths. Pat Price was a gifted remote-viewer who in the 1970s was enlisted by the CIA to psychically spy on the Soviet Union and other potential enemies of the United States. Price also claimed to have uncovered alien bases in several countries around the world. Redfern documents the rather strange circumstances regarding Price´s untimely death in Las Vegas on July 14, 1975. In the 1950s it was basically Christian fundamentalists who regarded UFOs as manifestations of evil entities. Today we have a completely different situation noted by Redfern: "Within the field of UFO research, there is an entire sub-culture that believes the flying saucer enigma is definitely demonic in origin and nature." 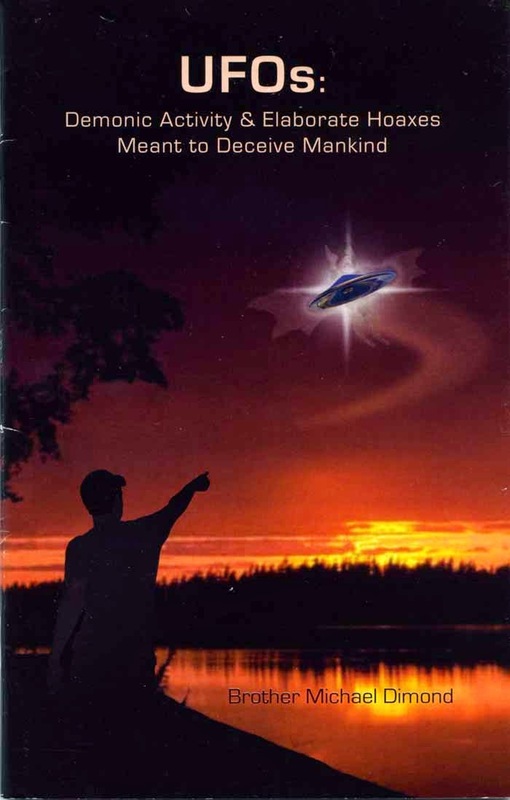 (p. 154) Very influential in this field was Flying Saucer Review editor Gordon Creighton who, inspired by Anthroposophy and Islam, introduced the theory of Jinns as an explanation for the behavior of UFO entities. Nick Redfern keeps an open mind as to what really happened in the cases mentioned in the book. Sometimes his theories and speculations are a bit far out but as we really don´t know what lies behind the various UFO phenomena perhaps his warning in the end should be considered: "To UFO witnesses, investigators, abductees, researchers, and just about anyone and everyone thinking of immersing themselves in the world of the flying saucer, I say this: tread very carefully, lest your tread no more. Ever." Finally a few words about a most interesting book I am currently reading: Eranos. 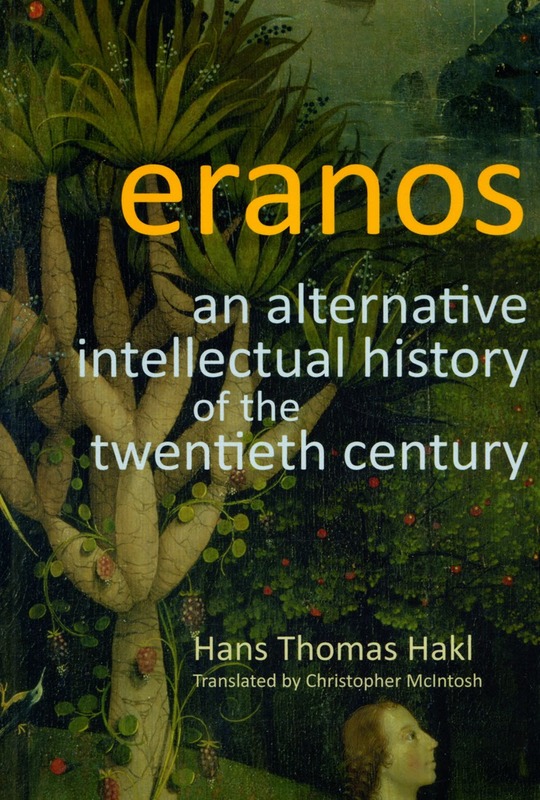 An Alternative Intellectual History of the Twentieth Century by Hans Thomas Hakl. Since 1933 leading intellectuals have gathered annually at the Eranos Meetings in Switzerland to discuss religion, philosophy, spirituality, esotericism, psychology and the cultural trends in society. Here we find influential thinkers like Carl Gustav Jung, Mircea Eliade, Martin Buber, Paul Tillich, Joseph Campbell a.o. During the first years esotericist Alice Bailey was one of the frequent lecturers.